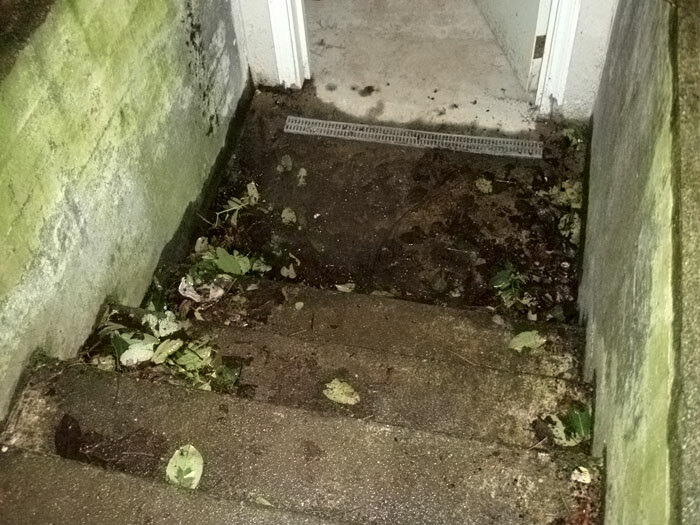 Our dealers are often contacted by homeowners who have water flowing into their home through hatchway entrances, down stairways, or through garage door openings. 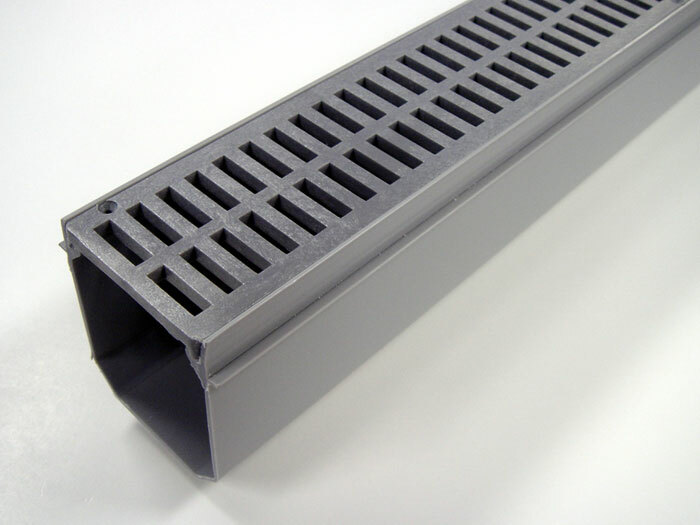 In these cases, we usually recommend installing our TrenchDrain Grated Drainage System. This system is specifically designed to span doorways, hatchway entrances, and similar areas. Any water passing over the drain will be collected and directed to your sump pump. 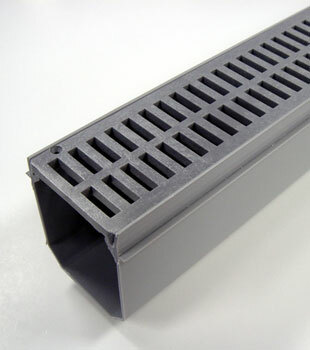 This drain can also be fitted with a ball-and-cup drain -- making it compatible with a radon mitigation system. 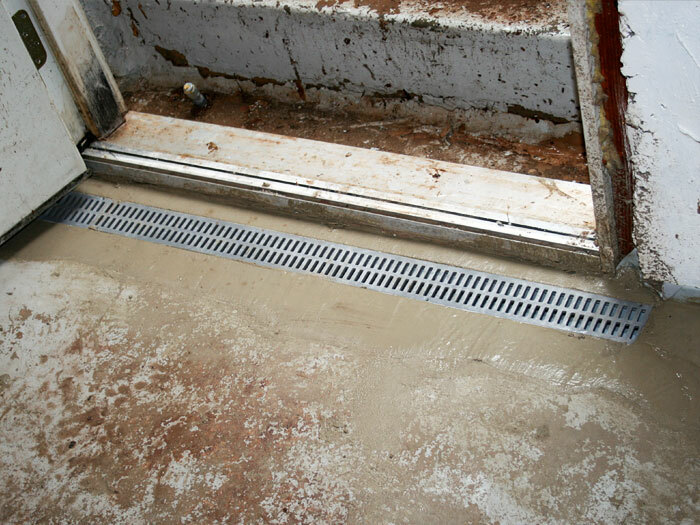 Many homeowners opt to have a TrenchDrain System installed along the opening to their garage door. In this case, the TrenchDrain will collect the water and drain it to a perimeter system and pump. In these cases, we always recommend installing the drain on the inside of the garage, where it's less likely to freeze in the winter. Installing our drain inside the garage also protects the system from clogging with leaves, dirt, sand, and other debris that is more abundant outdoors. The water that leaks in through the garage will also be cleaner by the time it reaches our system. In the case of hatchway doors, our contractors will generally recommend installing them inside the hatchway entrance when possible. 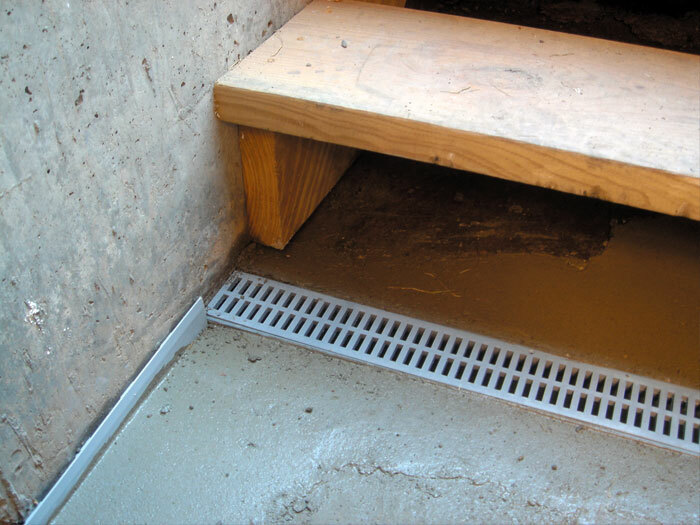 Since the TrenchDrain includes a grated opening, keeping the drain separated from the actual basement will help keep humidity out of your home. 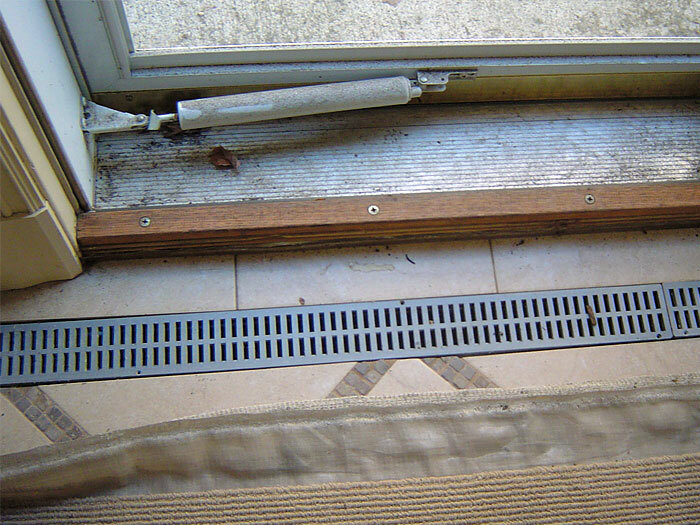 We Can Install A warrantied Drain Pipe System In Your Home! 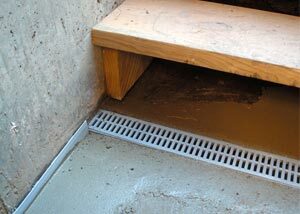 Including the TrenchDrain system with your perimeter drain does not add any cost to the completed waterproofing system. Even if your hatchway door isn't leaking right now, we recommend installing this system along those openings, as a future leak is possible. Your local dealer is available to meet with you to provide a free basement waterproofing quote for your home. Each free quote includes an expert inspection and measurement, a professional consultation in which we answer any questions you have, and a written cost quote for a customized system in your home. 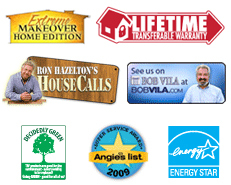 To schedule your free quote, contact us by phone or e-mail today!